Trout Lake Station (TLS) is a year-round field station operated by the Center for Limnology at the University of Wisconsin-Madison that has been supporting environmental and limnological research, training, and outreach in the northwoods of Wisconsin since 1925. TLS is located in the Northern Highland Lake District, provides access to a wide variety of aquatic ecosystems and their surrounding landscapes including the Northern Highland-American Legion Sate Forest and Chequamegon-Nicolet National Forest, and is well-equipped to support both short- and long-term visits. TLS is also in close proximity to all of the NEON Domain 5 research sites. 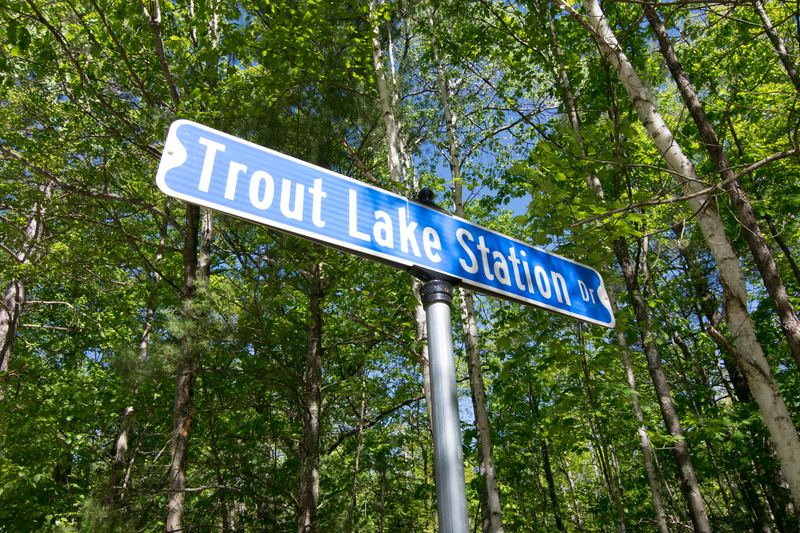 The station is located on the south shore of Trout Lake in Vilas County. The main laboratory offers visiting researchers access to labs and office space for their research needs. The station has meeting facilities including a library, a large conference room (60 people) and a small meeting room. Trout Lake Station is well-equipped to provide access for researchers to nearly any aquatic site in the Northern Highland Lake District. Major field gear includes: four-wheel-drive trucks, numerous boats equipped with motors and trailers, and four canoes. Scuba gear is also available. A snowmobile, ice augers, and snowshoes are available for winter field work. Several instrumented buoys are deployed on nearby lakes. We have most standard collecting gear for general limnological work. If you are interested in doing research at Trout Lake Station, please contact Susan Knight, Station Interim Director, at seknight@wisc.edu or call 715-356-9494. Six year-round cabins/houses and four seasonal cabins can accommodate 37 people year round and 48 during May-October. 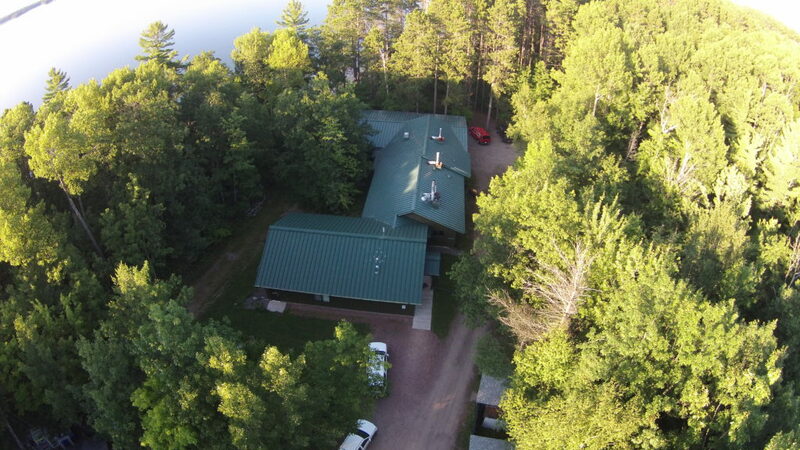 All cabins have fully equipped kitchens and the year-round buildings have bathroom/shower facilities. Residents of the seasonal cabins use a centralized bathroom/shower building. All housing units have WiFi available.